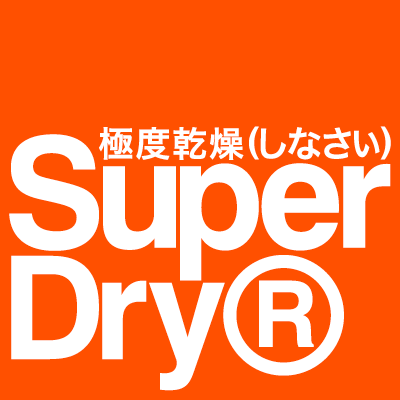 Shhh… SuperDry is having 50%OFF! It’s still cold out there, layer up with SuperDry’s latest jacket and coat collection for up to 50%OFF today! Discounts won’t show until you click into ‘Order Summery’ page. 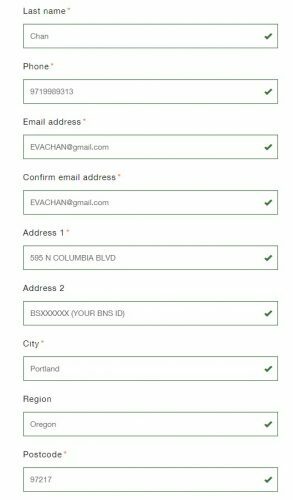 Don’t forget to enter the correct BNS US Shipping Address and User ID (as shown). 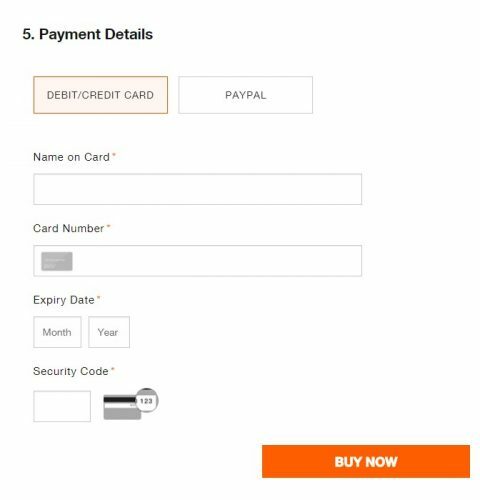 You can choose to pay via credit card or PAYPAL.